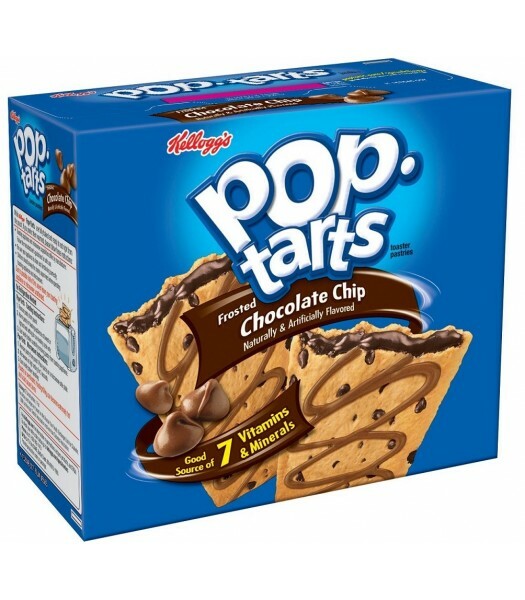 Kellogg's brought out their first Pop Tarts in America in 1964, and they've been a popular part of American breakfast time ever since! 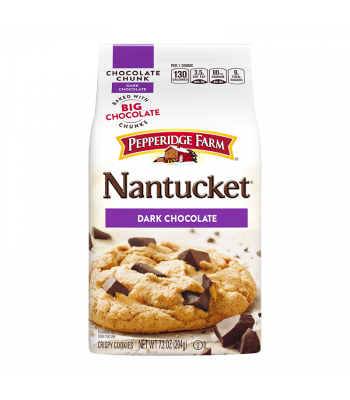 This one is for the chocolate chip cookie lovers out there! 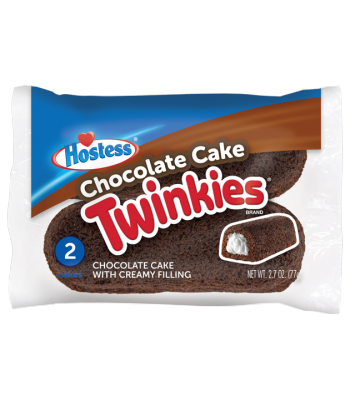 It has a delicious chocolate-flavored filling smack dab in the middle of a chocolate chip studded cookie crust drizzled with chocolatey icing. No wonder it's so popular! 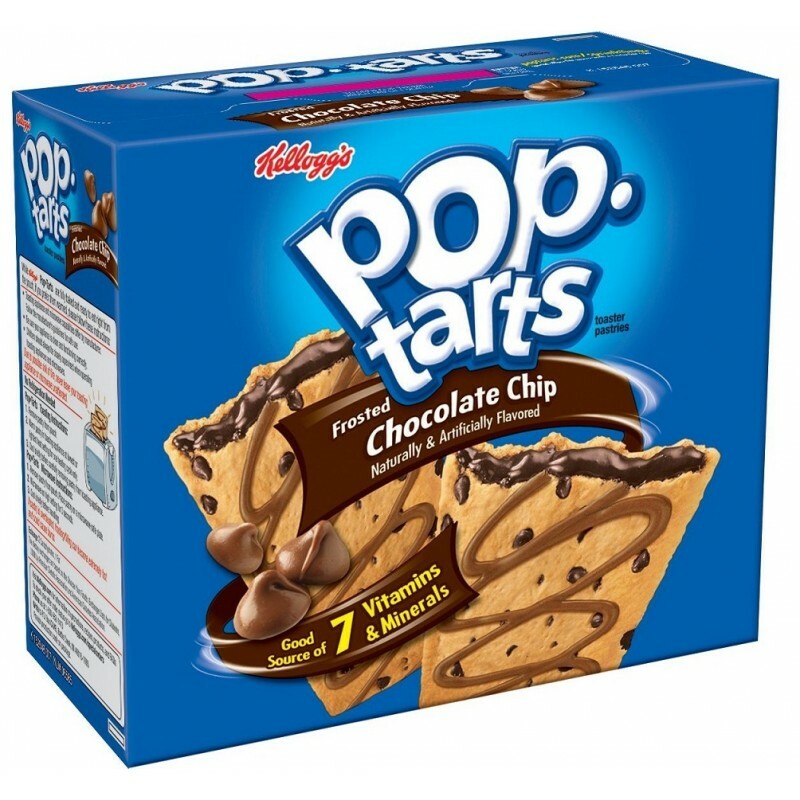 This twin pack has 6 pouches of 2 pastries, ready to be popped in the toaster for a delicious snack treat in seconds.